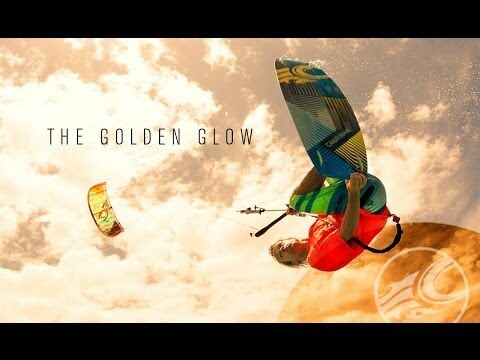 James Boulding is a skilled and determined kiteboarder. He is a remarkable figure on the BKSA and PKRA and his riding style inspires many athletes. James is also part of the Cabrinha team and a very talented filmmaker. JB has a unique style whether we talk about his rides or his movies. And he has a special way to showcase both his skills as a rider and filmmaker in his clips. His latest flick is called The Golden Glow and is edited using a warm Sepia color plus amazing slow mo sequences. It’s a journey that reveals James Boulding’s motivation to follow a passion and lifestyle. It’s an amazing clip, packed with action and amazing effects. Don’t miss it. You can check it out in the related videos section below.